SKU: 8907043236194 Stock: Not Available Category: Perfumery and Agarbathi. 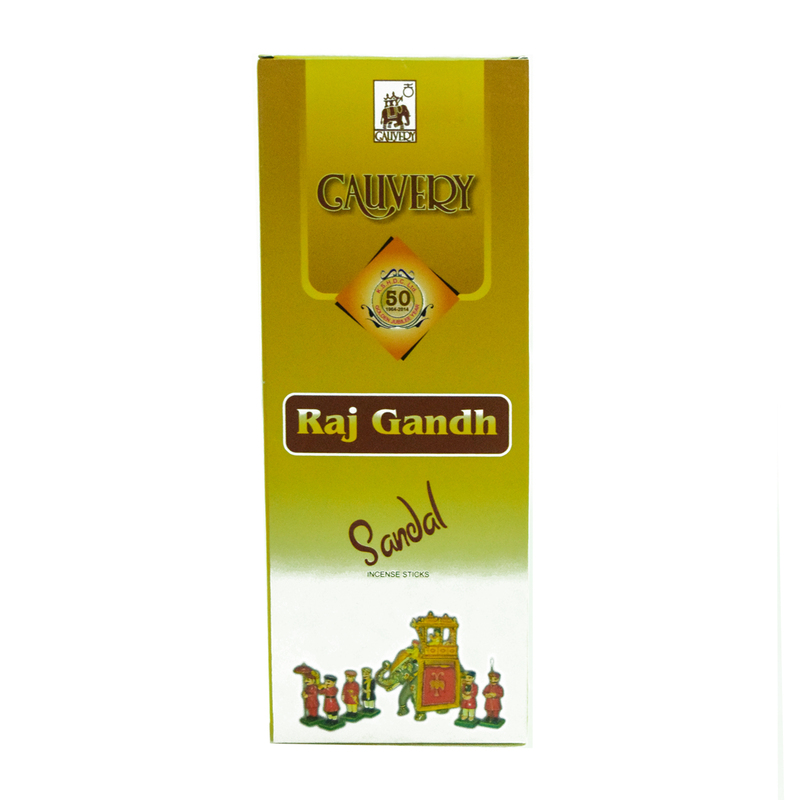 Suppliers & Exporters of a wide range of aroma in the pack of Cauvery Premium Sandal Incense sticks, agarbatti. 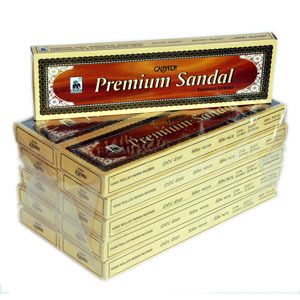 Cauvery Premium Sandal is a judicious blend of herbs, Spices and Pure Sandal dust with aromatic chemicals together with sandal oil. Cauvery Premium Sandal meets International safety requirements (Grass list). 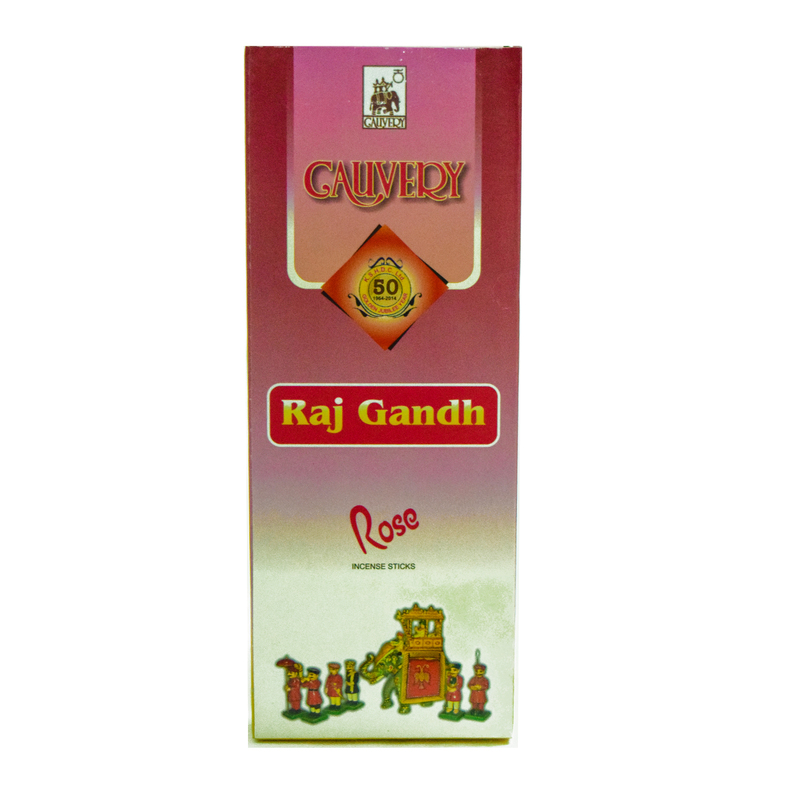 The perfect incense for Pujas, Havans, Homas, Meditation, Yoga, Religious functions and other functions.